A destination on many of Australian's 'bucket list' Broome continues to remain a hotspot for conferencing groups and incentives. A destination on many of Australian’s ‘bucket lists’ Broome continues to remain a hotspot for conferencing groups and incentives. A gem of a destination, Broome is famous for producing up to 85% of the world’s largest pearls. And now, groups considering this destination have more accommodation options to choose from with the Oaks Broome offering 4 star hotel and apartment-style contemporary accommodation featuring balconies and large decks overlooking the two sparkling pools. The Oaks Broome, which opened in 2009, is centrally located in one of Australia’s most unique and culturally rich destinations. Offering both hotel rooms and 2 bedroom apartments for delegates travelling with families, the Oaks Broome is located just a short distance to the famous Cable Beach, Broome Town Centre, Chinatown and many of Broome’s most popular attractions and has onsite conference and meeting facilities. Organisers looking to put together an unforgettable itinerary that completely showcases the rich history of Broome can’t overlook a group tour at the Willie Creek Pearl Farm where groups can experience a pearl farm and learn how these beauties are made as well as getting the opportunity to experience pearl making up close in an interactive tour and tasting session. Additionally a trip to Pearl Luggers provides a fascinating look into the history of the industry and what it was like to be a pearl diver years ago. Groups are also welcome to finish off the day with a boutique beer tasting at Matsos Broome Brewery. For more information on your next conference or incentive in Broome or for more ideas on group itineraries, visit Australia’s Northwest. 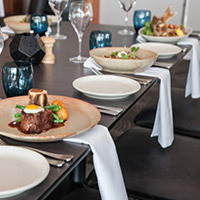 Oaks redefines conferencing with new venues in the Hunter Valley. 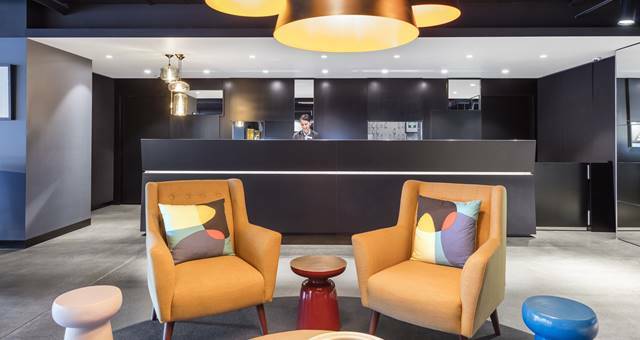 Oaks Hotels and Resorts opens seventh Melbourne property, Oaks Southbank. 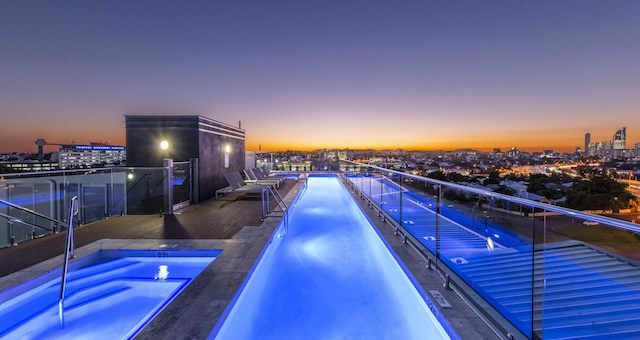 Oaks Woolloongabba joins Oaks Hotels and Resorts’ Brisbane portfolio.